Ever wondered how to adopt in Canada? What about how to foster parent in Canada? 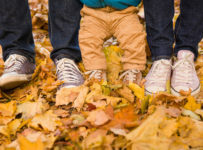 Our site answers a variety of questions surrounding adoption in Canada. We hope our content is helpful! 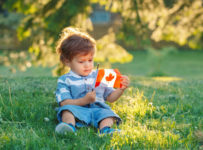 Canada Adoption | International, Registry, Agencies, Cost Copyright © 2019.